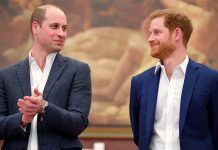 We all know the fairytale story of how Prince William proposed to then-Kate Middleton during a safari trip near the foothills of Mount Kenya, and now the prince will revisit the special place as part of a tour of Africa in his work as patron of the Royal African Society. 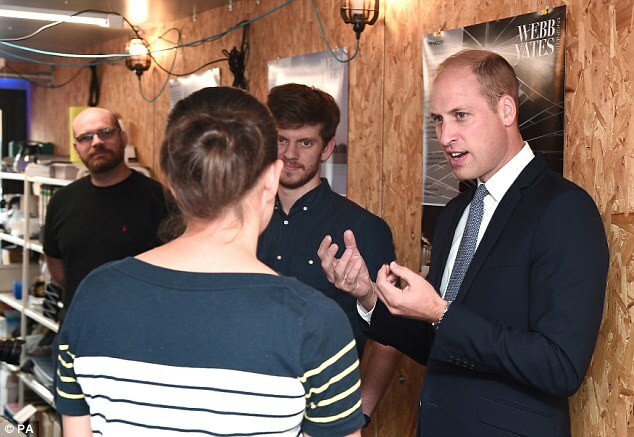 William took over the role after his grandmother the Queen stepped down from it last year after 64 years. 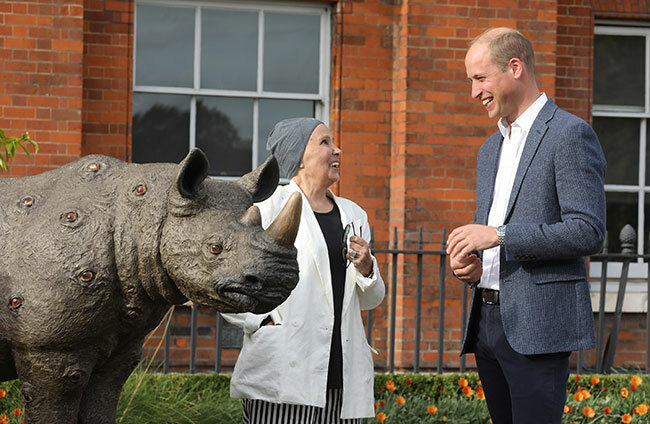 He will visit Namibia, Tanzania and, of course, his beloved Kenya, to work on helping to save wildlife species that are endangered by poaching. 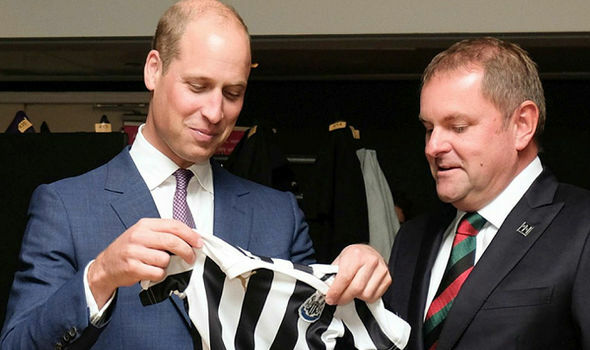 At a reception in London held by the Royal African Society, William attended his first engagement with them since becoming patron and spoke of his passion for Africa and protecting its animals. 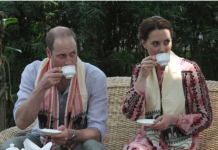 Kensington Palace will release more details later this week about the visit. 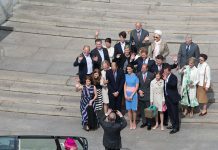 Next articleHas Camilla given Meghan Markle the same gift as Kate Middleton when she joined the royal family?